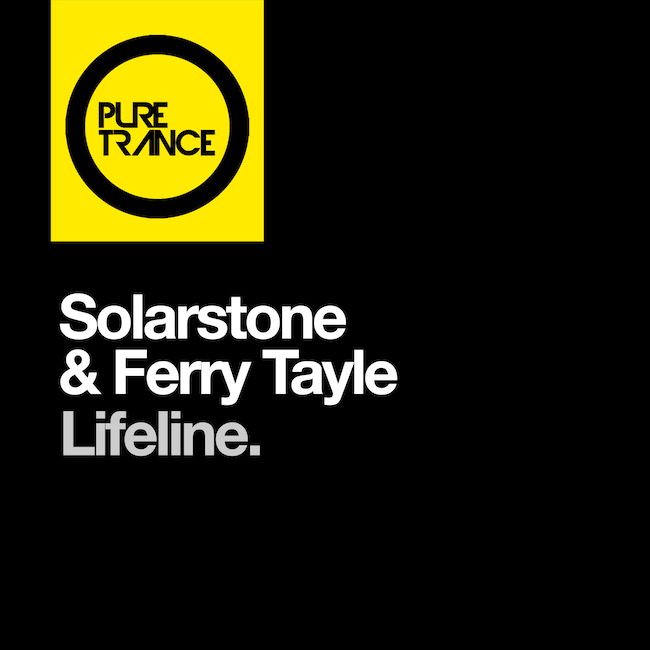 Solarstone & Ferry Tayle – Lifeline - Solarstone. Taken from Pure Trance Vol. 5, this collab between Solarstone and Ferry Tayle combines Solarstone’s love of poignant, emotive melody with Ferry Tayle’s more brash and aggressive production, resulting in a beautiful piece of music with an Armageddon breakdown and unbelievable payoff. The track’s main focus is an addictive, hypnotic piano refrain supported by an enthralling chord progression, immersing the listener in harmonic beauty whilst layers of filtered, arpeggiated synths and razor-sharp sequencer programming create a mesmerising journey into the sound of Pure Trance.